There are a certain number of yoga poses that promote cleansing by activating the body’s natural detoxification process. 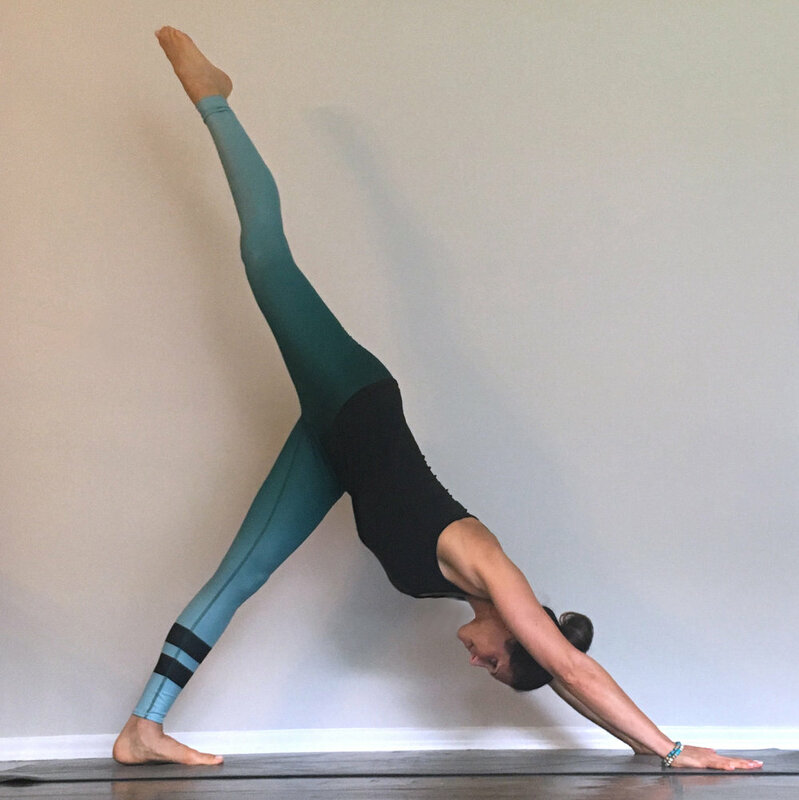 In order to create a sequence for detoxing, it is essential to look at the boy portion that can help detoxify and which yoga poses can target those systems. Besides the physical benefits yoga can also provide the mental clarity. So, let’s begin with the yoga poses to detoxify your body. This pose encourages the circulation of blood throughout the body and also squeezes the belly. To start, stand with your feet slightly apart, interlace your hands behind you and press the heels of palms together in a double fist. Now, take a deep breath and slowly bend forward, lowering your hand as much as possible. Engage your legs and slowly rise up. It is the best and the effective pose to detoxify the body. Stand tall with feet at just hip distance apart. Keep the spine long, and fists to your hip crease, fold forward over your straight legs. If you don’t feel pressure from fists, bend your legs enough so that belly rests on the thigh. Now, make small circles with the fists to get a movement in the intestines to help detoxify your toxins from the digestive tract. Three Legged Down Dog is a great alternative to decrease stagnation, and sending lymphatic fluid throughout your entire body. Start with Downward dog pose while keeping the shoulder at distance apart with fingers spread wide. Inhale, and press strongly into your hands as your float left heel up behind you. Press into your hands to lengthen your body. Stay in the pose for at least 5-6 breaths then switch the sides. Revolved Chair Pose is the best yoga pose to strengthen the lower legs. This twist is excellent pose to help in digestion as you feel pressure on the liver and kidneys. Sit in a chair asana and bring hands together at heart center. Inhale and exhale to the left, taking right elbow outside of left thigh. Repeat the process for 5-6 minutes on each side. Spine twist will not only leave you to feel focused but will also help you in relieving stress and detoxify the entire system by massaging the internal organs. When you come out of the pose, it releases fresh blood and nutrients to go back into the digestive organs supporting them. Stay in the pose for at least 5 deep breaths and then switch on the other side.